Description: Land records are a rich mine of genealogical information. 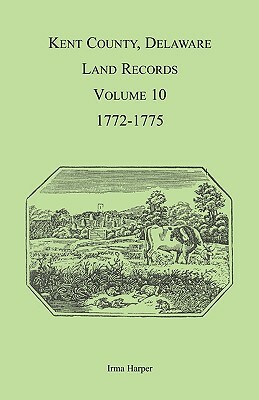 This work consists primarily of deeds, but these early land records served as a "catch-all" for recordation of events, so a variety of documents are abstracted here such as powers of attorney, patents, articles of agreement, acknowledgement of receipt of estate portion, deeds of gift to family members, contracts, and quit claims. A few surprising items appear including some marriage records and births. Every name and relationship is abstracted.